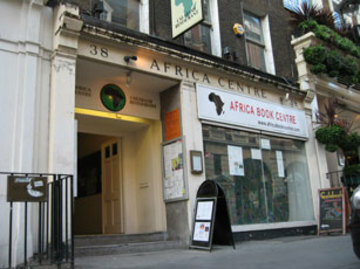 A smart promoter has arranged to show the key African games at Herbal over in Shoreditch. As well as the games on big screens they've got DJs from each country - plus a barbeque on their new roof terrace. If you email ilka@ilkamedia.com you can get on the guest list and get a free drink. As well as solving that riddle, you'll also get "drinks and nibbles". Hopp Schwyz as they say over there.